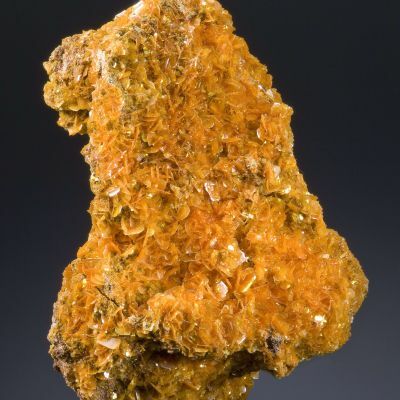 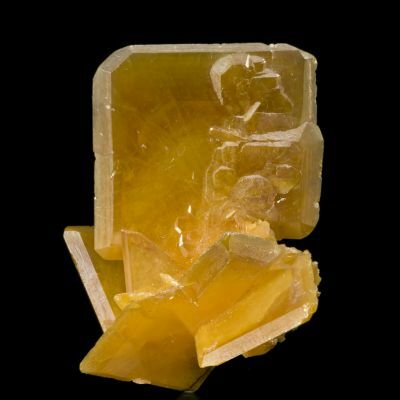 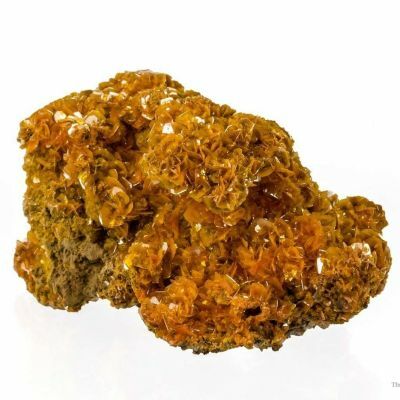 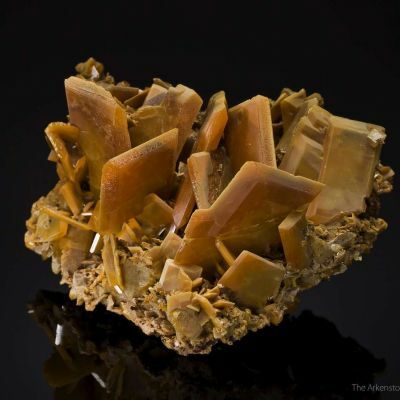 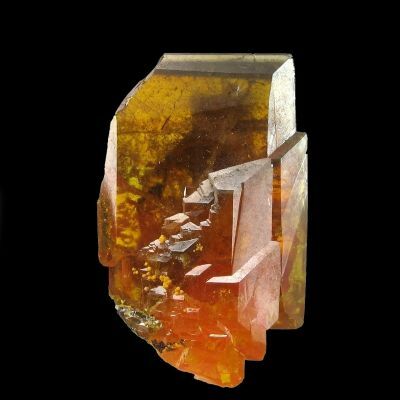 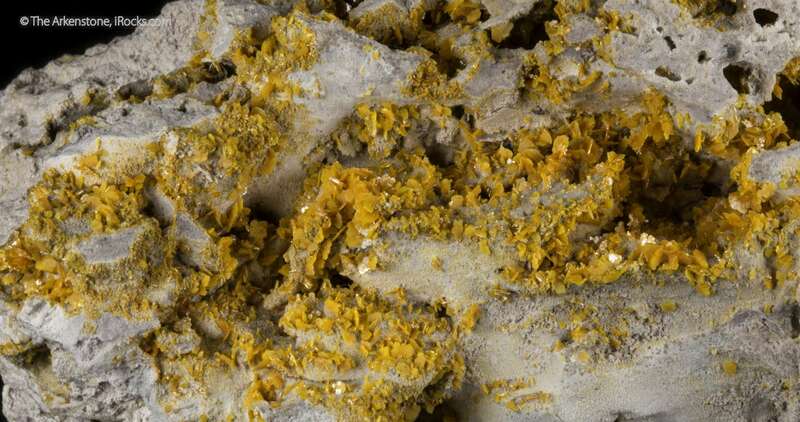 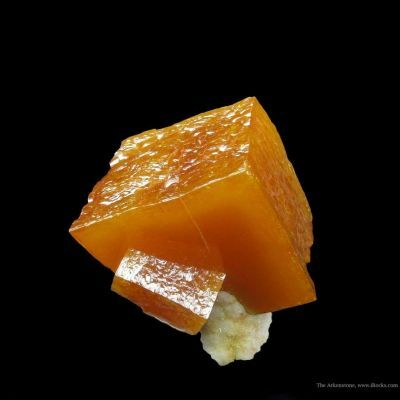 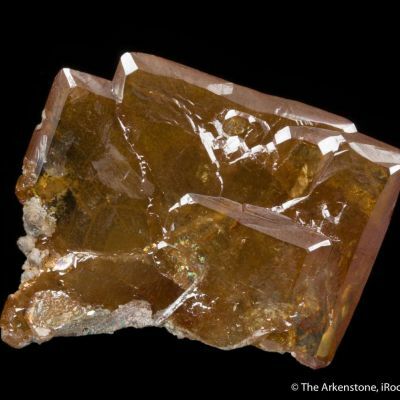 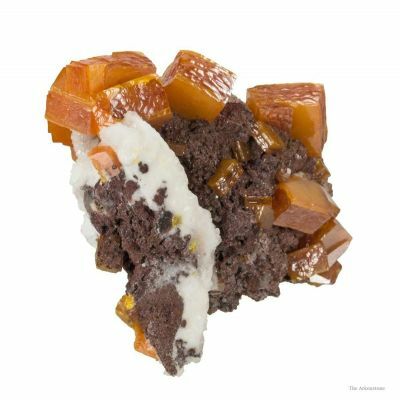 A druse of lustrous, golden crystals of wulfenite are emplaced on a very vuggy, grayish white limestone. 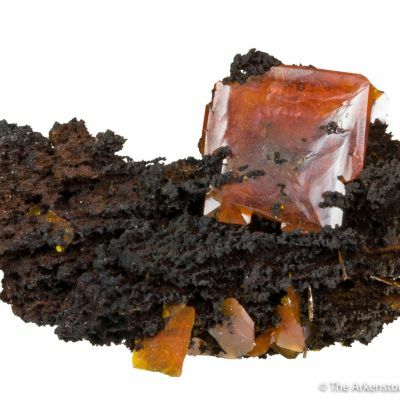 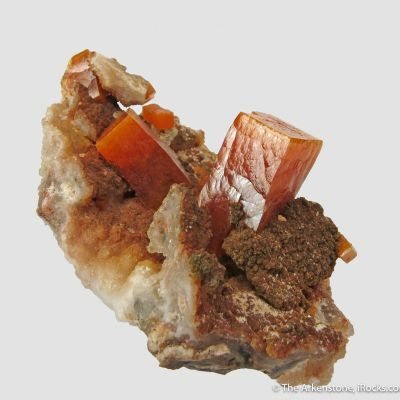 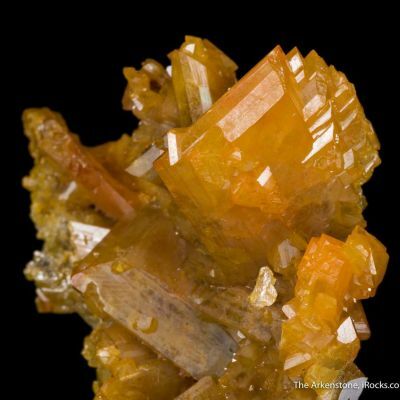 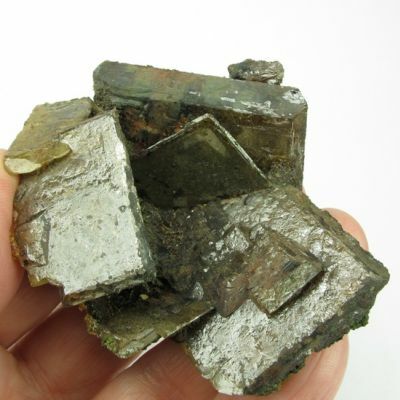 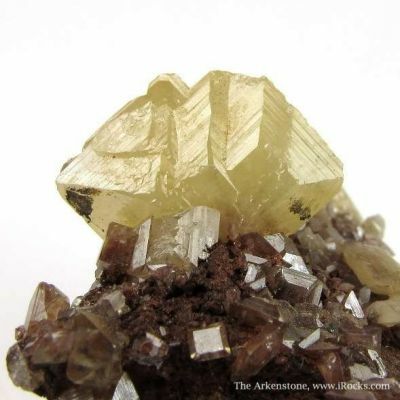 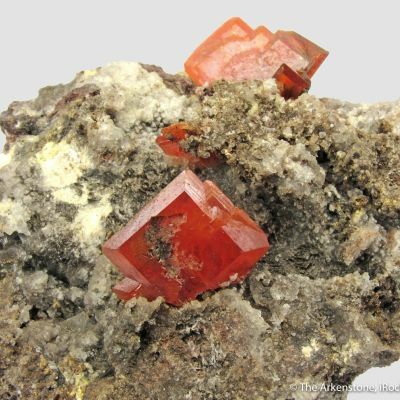 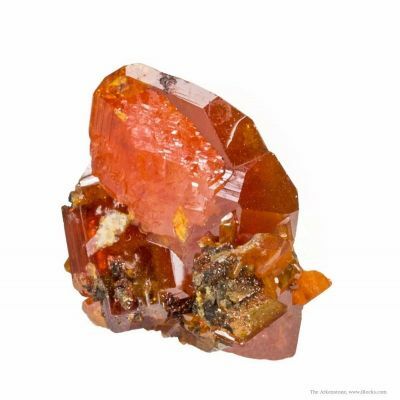 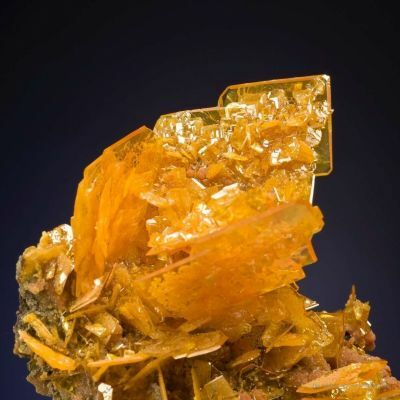 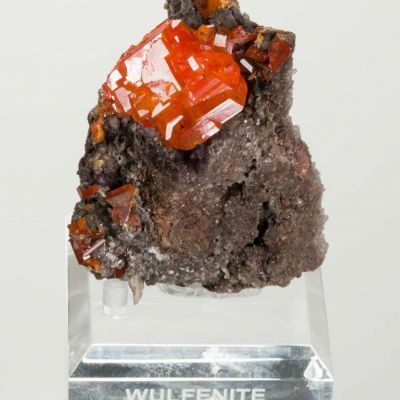 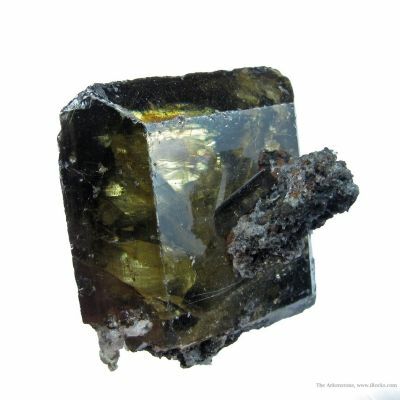 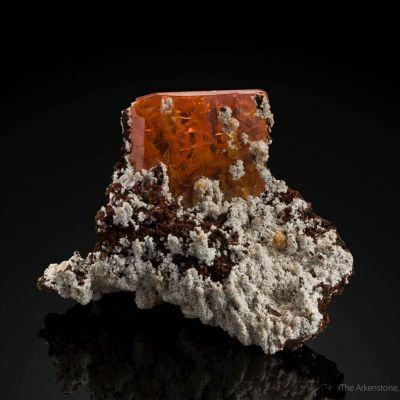 Wulfenite crystals from Italy are extremely rare. 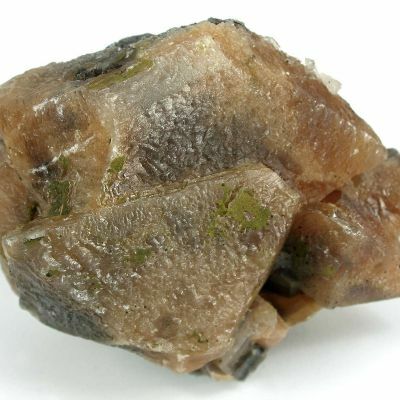 This is a large, showy, sparkly specimen with hundreds of crystals over a large coverage area.